What are proverbs and parables good for? In most cultures, like our African culture, elders have a passionate belief in the importance of teaching as a means of making a positive difference in someone’s life. The nuggets found in Solomon’s Porch have been chosen from a variety of cultures and this collection contains the cream of parables & proverbs which are used all over the world. 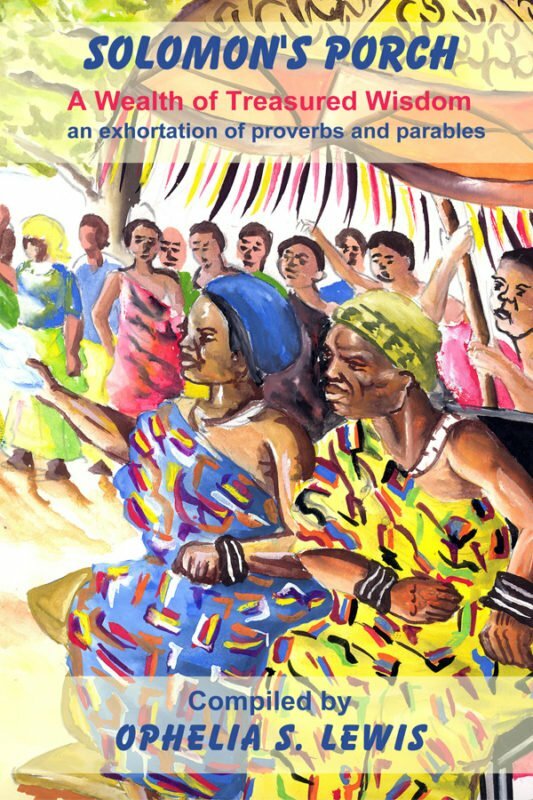 Between the covers of Solomon’s Porch, you will find more than a hundred proverbs; over 75 subject matters indexed from A to Z by topic to easily find what you want.